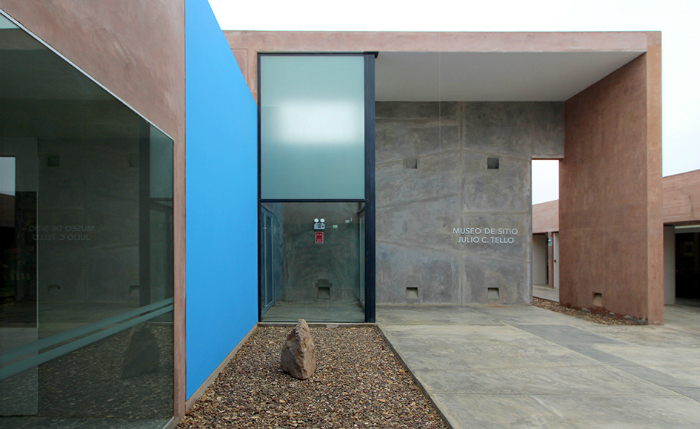 The project is implemented practically on the ruins of what was its predecessor, destroyed by an earthquake in 2007. It retakes its rectangular geometry and compactness. A crack or flaw breaks in this volume, separating the museum and conservation spaces from the ones dedicated to interaction and learning – workshops, meeting rooms and services -. The different access to these spaces are located along this “crack”. 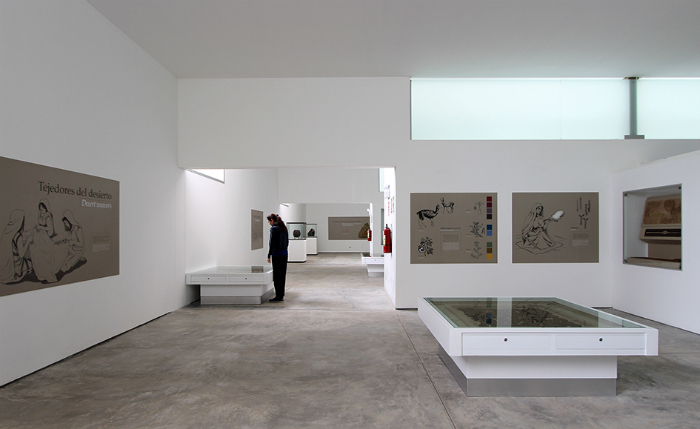 A seemingly contradictory hybridization between the labyrinthine spatiality, used by the ancient Peruvians, and the fluid and dynamic contemporary spatiality, is explored in the interior. 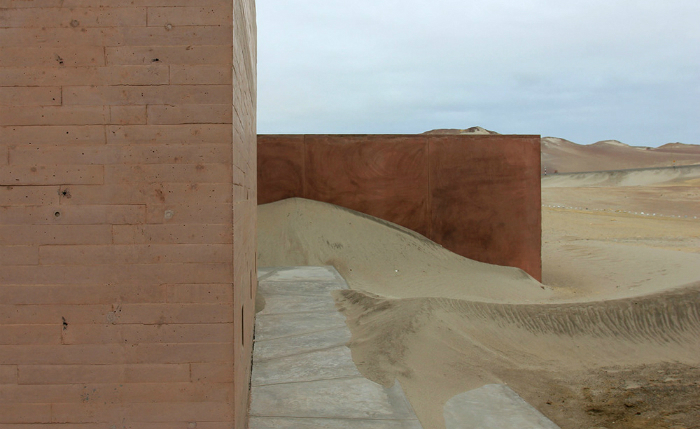 The environmental harshness of the Paracas Desert and the preservation requirements of the collection are solved with a “environmental regulator device“, that defines the architectural volumes and spaces. This device allows to provide controlled natural and artificial light, natural ventilation and cooling, and act as a transition space between exhibition rooms. Its geometry reinterprets the motifs of the Paracas textiles, which were its most outstanding technological and artistic expressions. 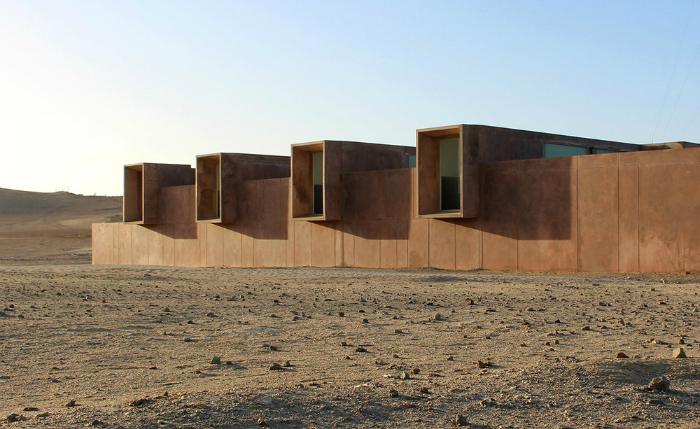 Sandra Barclay, co-founder with Jean Pierre Crousse of Barclay & Crousse, has won the 2018 Architect of the Year Award for the Paracas Museum, designed by Barclay & Crousse.